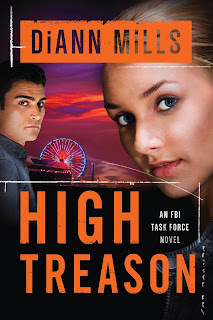 Hall Ways Blog: High Treason ~ ~ ~ Blog Tour, Excerpt, & Giveaway! 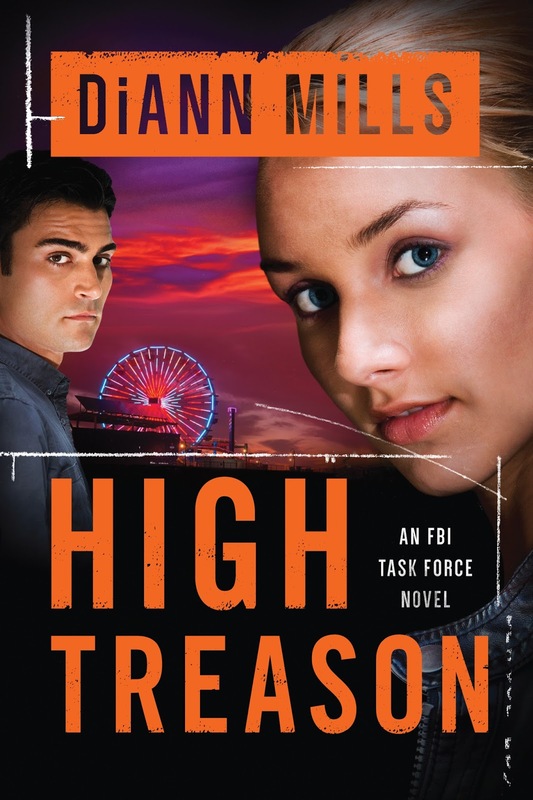 High Treason ~ ~ ~ Blog Tour, Excerpt, & Giveaway! FBI SPECIAL AGENT KORD DAVIDSON had survived missions in the Middle East, been detained in Iran, escaped an ISIS death trap, and still walked and talked. His past kept him fueled for the future while adrenaline flowed whenever he recalled the danger—and the victories of working Houston’s terrorist division. Early Tuesday morning, Kord sat in a Mercedes limo with Saudi Prince Omar bin Talal, his longtime friend and a grandson of the royal Saud family, en route to the Saud mansion in River Oaks. The prince’s mother, Princess Gharam, and his two sisters rode in a limo behind them. Prince Omar had requested Kord for protection detail as an olive branch to the Americans. Smart move, in Kord’s opinion. The strained relations between Saudi Arabia and the US resulting from falling oil prices and the US having less dependency on foreign oil was only part of the problem. Despite being a strong ally to the West in the fight against terrorism, the Saudis disapproved of how the US was handling the ongoing tension in Iran, Syria, and Yemen, and the list went on. He responded respectfully. How many of those at the family business were supportive of Prince Omar’s plans to lease ownership in Saudi oil reserves to Americans? “A little early for ice cream,” Kord said. 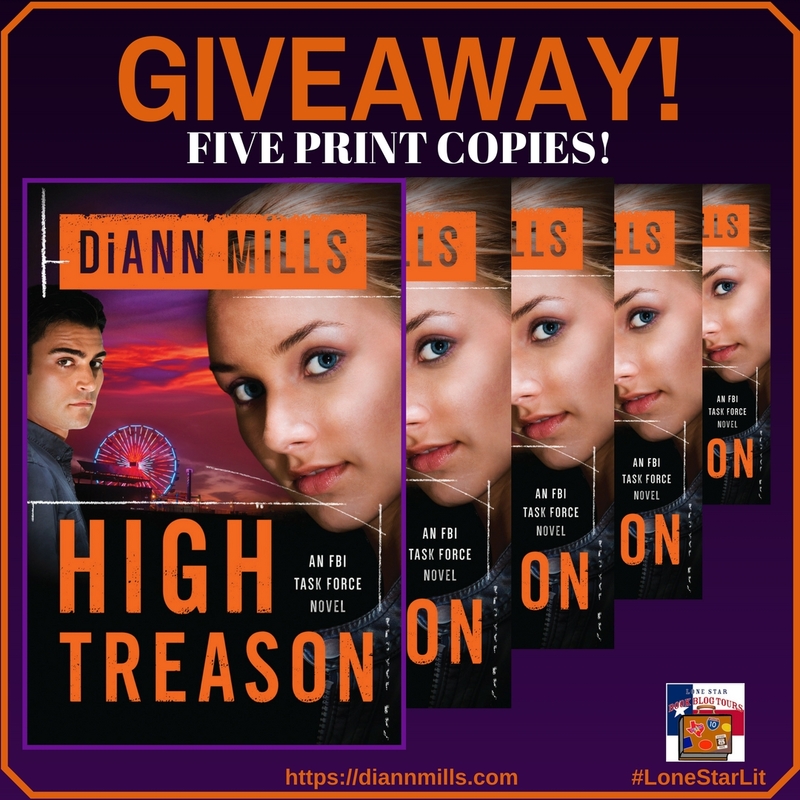 Click here to read Chapter 1, Part 2 on Tangled in Text’s Lone Star Book Blog Tours stop, live on 2/8/18! Thank you so much for helping me launch my new release. This is amazing! 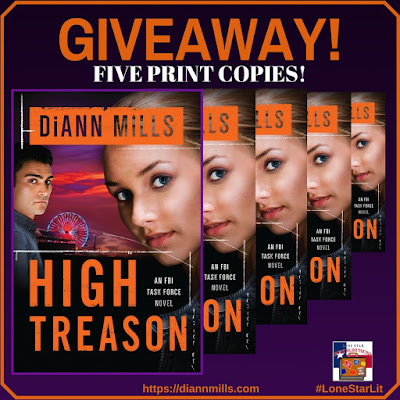 We are excited to have you on tour with Lone Star Book Blog Tours! Always a pleasure! 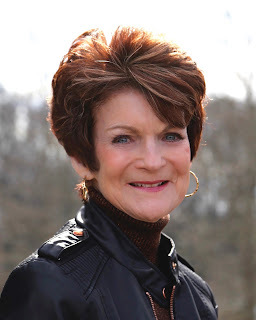 Di Ann is one of my very favorite authors. I love suspense. Thanks for the excellent post! Absolutely love her and her books! I can't wait to read this one. Thanks for stopping by, Paula!